Santa Tony is a very kind and gentle Santa. His origins are from England and he has a wonderful demeanor. 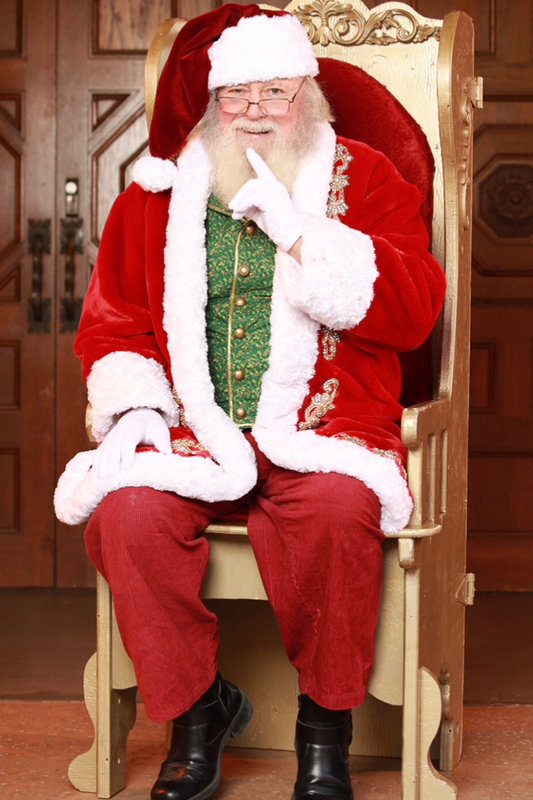 He has been Santa for many years and loves the magic that the holiday season brings!